Americans on average spend 34.4 hours longer at work than their counterparts in the world's largest economies. 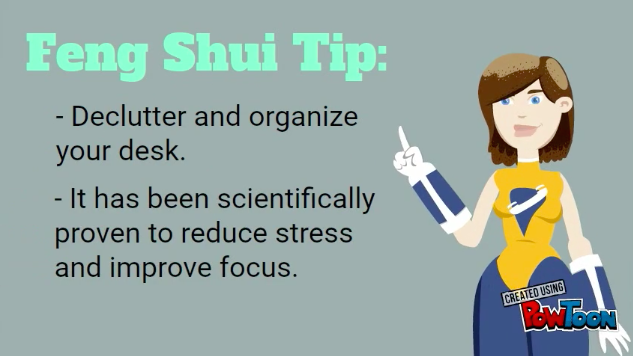 With that statistic noted, it's worth making sure your work environment receives Feng Shui TLC. 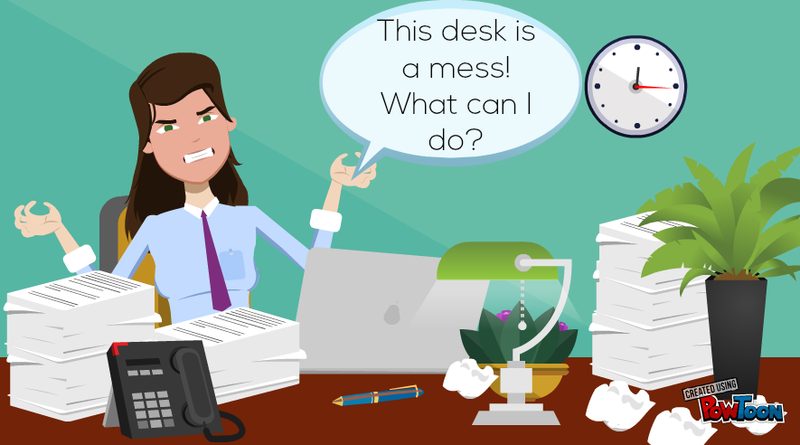 This also includes decluttering and organizing your cubicle, desk and/or file cabinets. It's important to Feng Shui both your home and work environment. 3. Add artwork of natural scenery, like landscape. 4. Sit in a commanding position so you can see the front door.